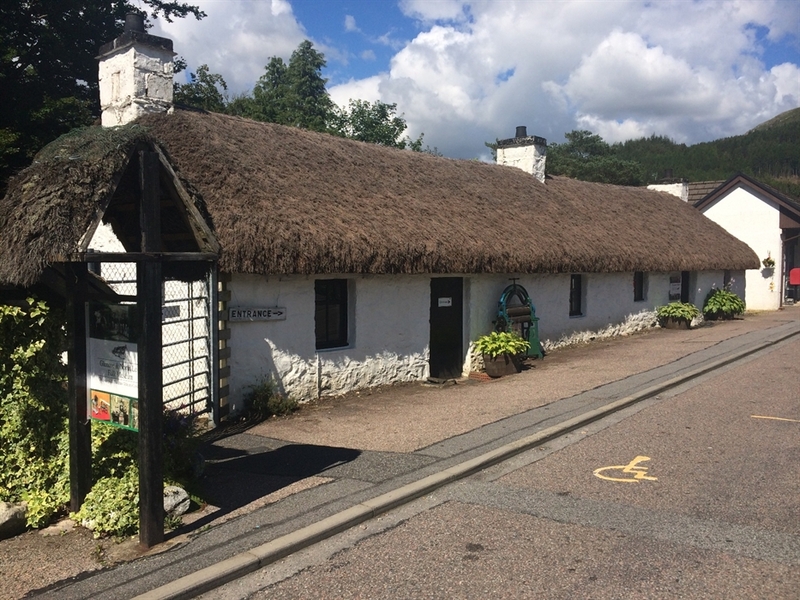 Housed in traditional 18th century thatched cottages, the Glencoe Folk Museum provides a rich insight the history of Glencoe area and its people. 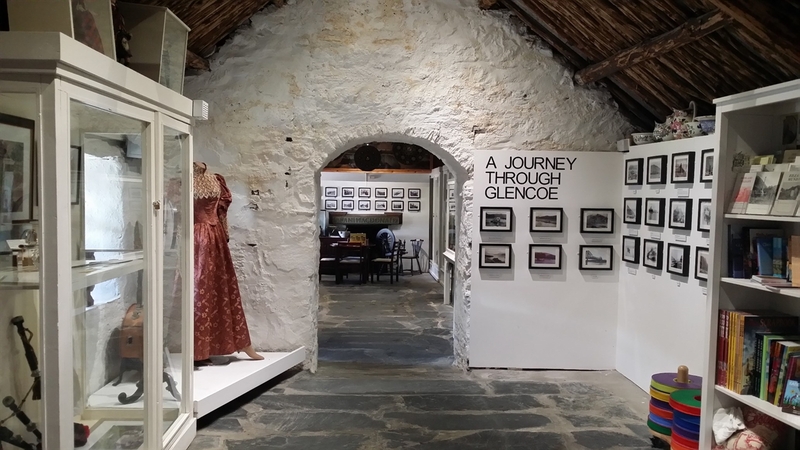 A small, traditional and personal museum, Glencoe Folk Museum takes an unrivalled and personal look at the history of a small area of Highland Scotland. 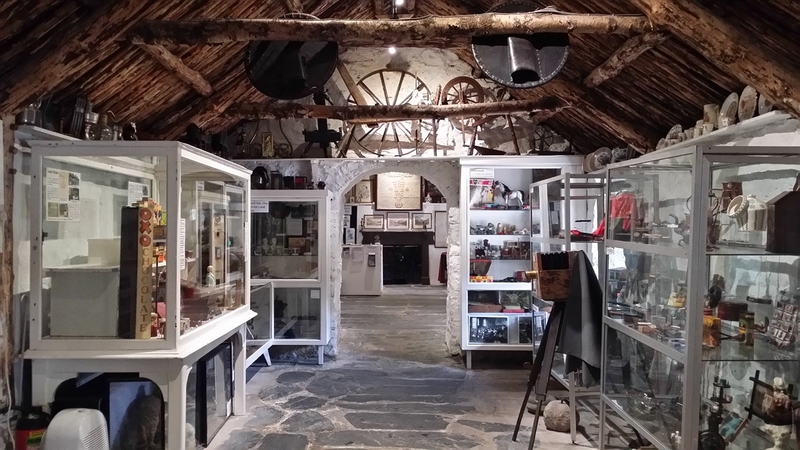 The museum’s collections include Jacobite relics, costumes, toys and domestic utensils all from the Glencoe area. 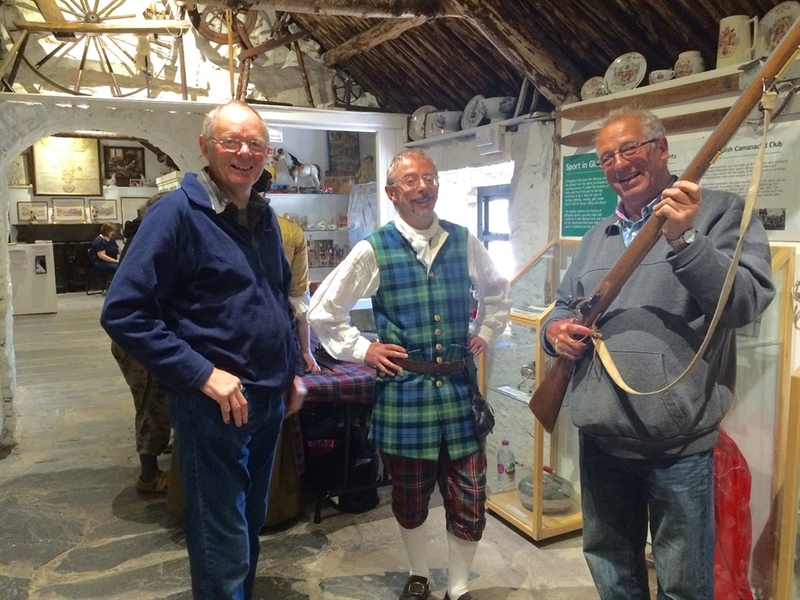 Some of the most fascinating treasures include weapons found in the thatched roofs of local houses, concealed after the Glencoe massacre for more than 200 years. 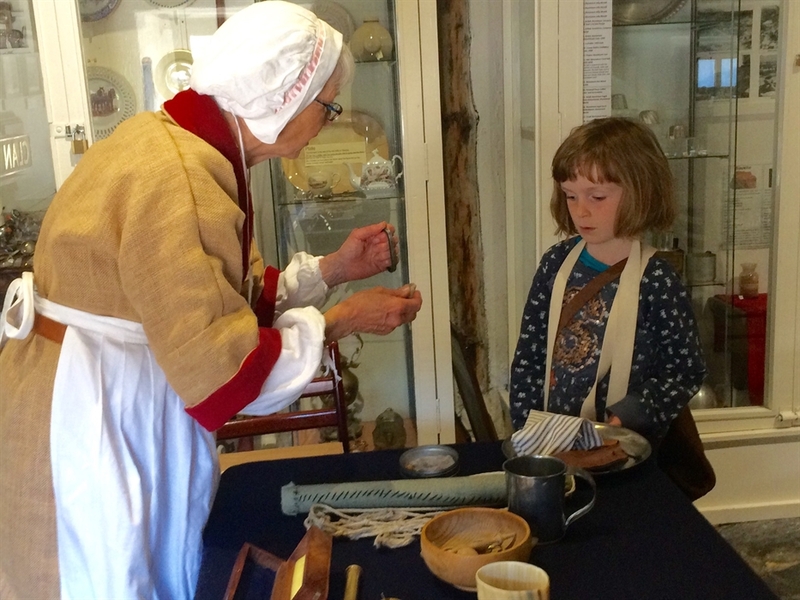 The museum hosts an annual exhibition and various events throughout the season, including demonstrations of old games, trades and hobbies. 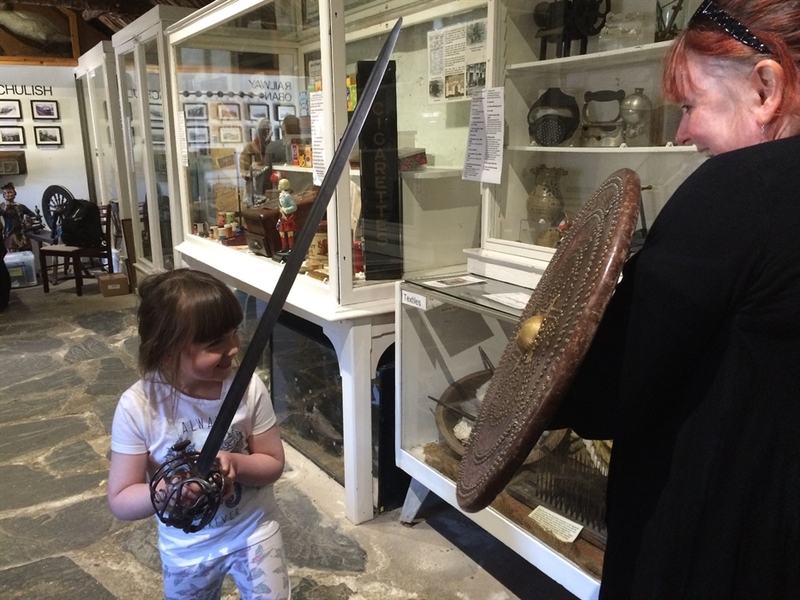 The Glencoe Folk Museum is an ideal place to spend a few hours and pick up a true flavour of traditional life and work in the Highlands of past times.